● No. 4 Hunt Brothers Pizza Ford Mustang was 23rd and three laps down on lap 214. 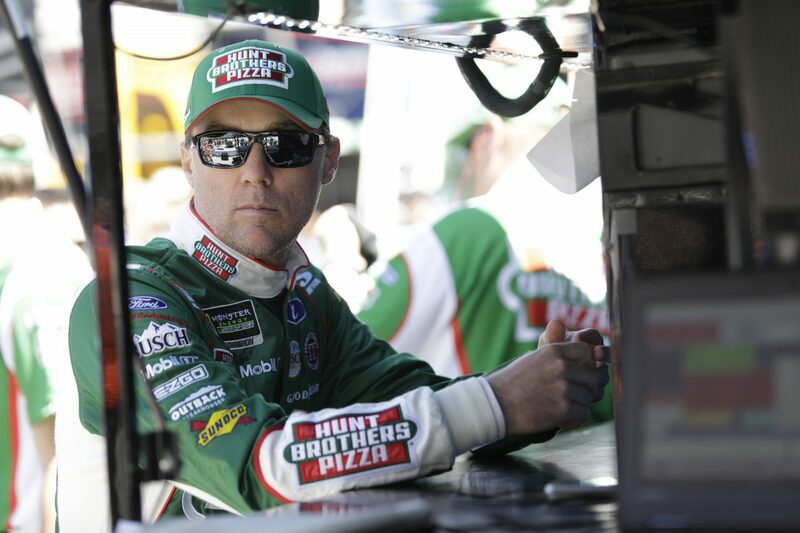 Harvick said the car was tight, but his lap times were good.